Microsoft has released their official app for Outlook. 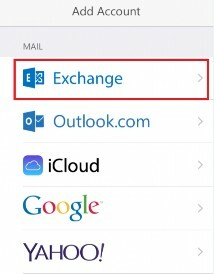 This guide will cover how to set up the Outlook app on both Android and Apple. 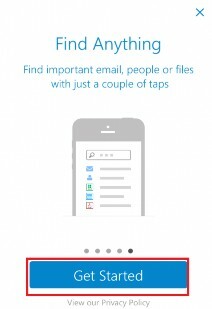 Note: This guide should only be used to configure the Outlook App that is downloaded from the providers App Store. 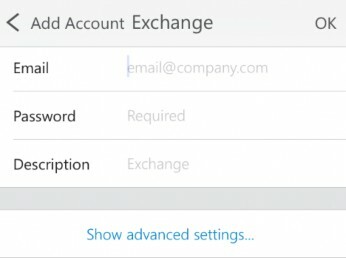 Put in your email address, the password for your email and a short description for the account. 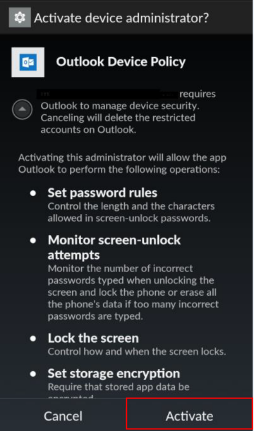 You will need to Activate the Outlook Device Policy. This policy is there as the app needs to be one of the Device Administrators to enable it to perform all its functions. After this the account setup is complete. 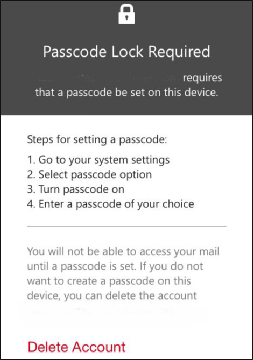 Put in the email address, password for the email and a short description. Then tap OK. 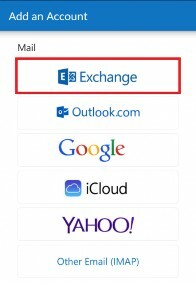 The iPhone will require a Passcode Lock for the Exchange account to be set up. The App advises what you need to do to set this up. 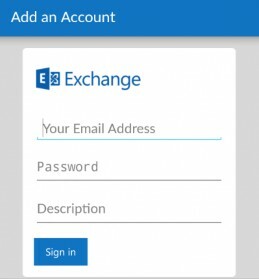 Once this has been set up and you reopen the Outlook App it will open your account.